There are so many things that we take for granted. Until a criminal record gets in the way that is. A criminal record can make even the easiest things in life difficult or even impossible, unless you obtain pardons & waivers. Here are some things that you cannot do if you have a criminal record. If you want to rent a home, you can be sure that the landlord will run a background check. Your past is bound to come up, and it could mean that the perfect home could easily slip through your fingers. If your offense was minor or a really long time ago, you might be able to convince the landlord otherwise. However, the best way to get around this is by obtaining a waiver or pardon. If you are pursuing a career in education of any sort, you will be held to very high standards. This means that any kind of criminal record can leave you out of the running for any teaching job. 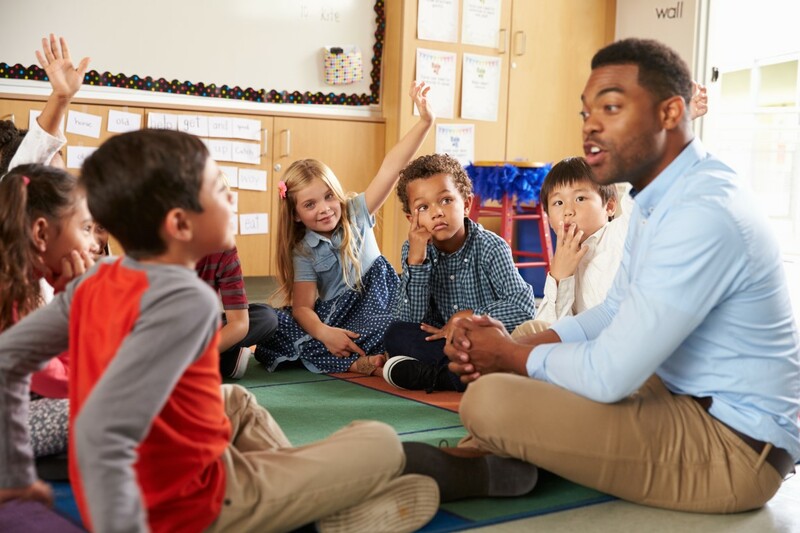 Since teachers are in a position where they are trusted to shape the minds and lives of their students, it stands to reason that schools want nothing but the best. Serious crimes and any kind of drug-related offenses are red flags for employers in the medical sector. Drug offenses, for example, will make employees wonder whether or not they should trust you with access to so many addictive substances. As for violent crimes, this can also be a warning for employers since you are trusted to treat and care for your patients. Any kind of job that involves kids will require a clean record. If you want to care for children, you will need to undergo a series of checks in order to obtain your license. Since this industry is so competitive, every advantage and disadvantage count. There’s a substantial amount of trust involved in any job that requires the handling of cash. If the employer notices a candidate with any kind of record, this will have an effect on their eligibility for the positon. Particularly if your offense was financially motivated. For some, the prospect of not being able to get a job leads them to believe that it would be easier to start their own company. Getting a bond for your business, however, is not without its fair share of hurdles and it can be incredibly difficult, if not impossible, to get the money you need to start things up. This may not apply to all volunteer work, but if you are working alone with the person you are assisting, or if you have access to their home, your record will count. Working in the local soup kitchen and similar volunteer services may not necessarily require a spotless record, but it doesn’t hurt. Government officials regularly come under fire when they make even the smallest of mistakes. This means that a criminal record can ruin your career before it really ever has a chance to take off. Even if your record is not related to your job description, the public and other government officials will make it their business to inflate the truth. As for law enforcement, even a minor offense can keep you off the force. Before you apply, make sure that you clear the slate first. The good news is that all hope is not lost and there is a way to get your life back on track. A waiver or pardon will help give you the chance you need to start again, and your dreams will be within reach once again. Call 1 (800) 543-2137 for professional assistance with Canadian federal pardons and waivers.